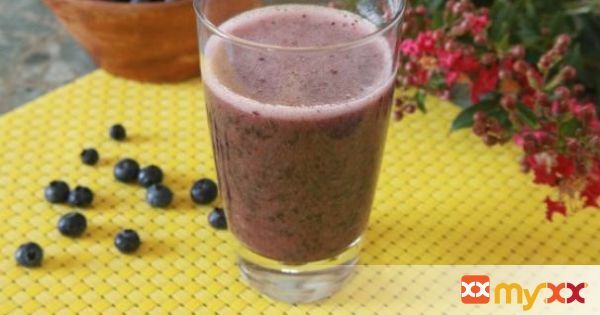 Here’s another blueberry recipe that’s simple, light, healthy, refreshing, and delicious to make. Enjoy! 1. Add all ingredients into a blender and puree until smooth. 2. Add sugar to taste, I put 2 Tbsp’s of brown sugar. Serve chilled immediately.